ACCOR now supplying two types housing units to the food industrial: stainless steel housing units and the plastic housing with the stainless steel bearing. 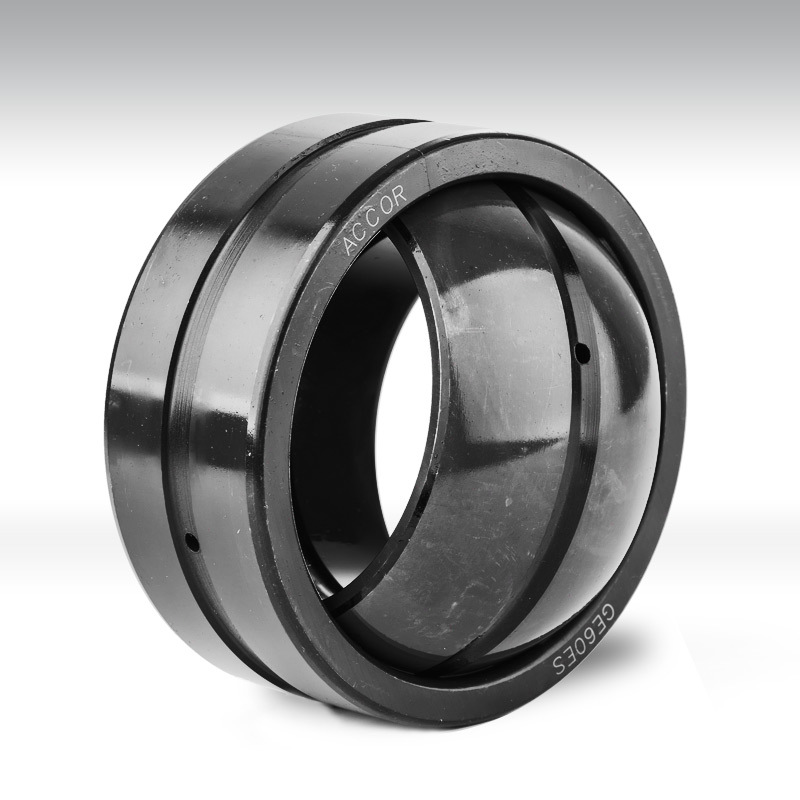 We use high quality AISI440 to make our bearings and high corrosion resistance material AISI304 to make our housings. 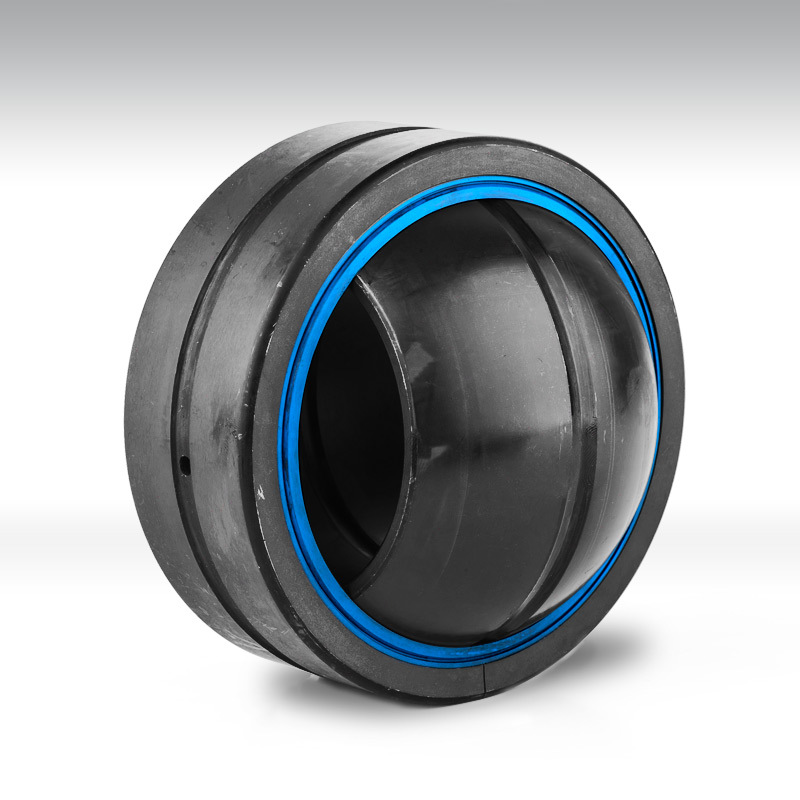 Bearings are fitted with food grade grease such as Mobil FM222.Plastic housings are made of thermoplastic PBT with a very smooth surface to avoid dust or other dirt. ACCORsupplyvariousqualitybearingsfor mining and lumber machines includes spherical roller bearings, plain bearings, plumber blocks and etc. Automotivearea is one of our another main focuses. 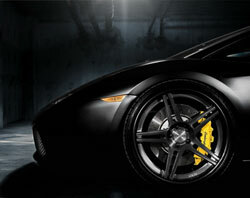 We are dealing with the automotive bearings for years in after-market. 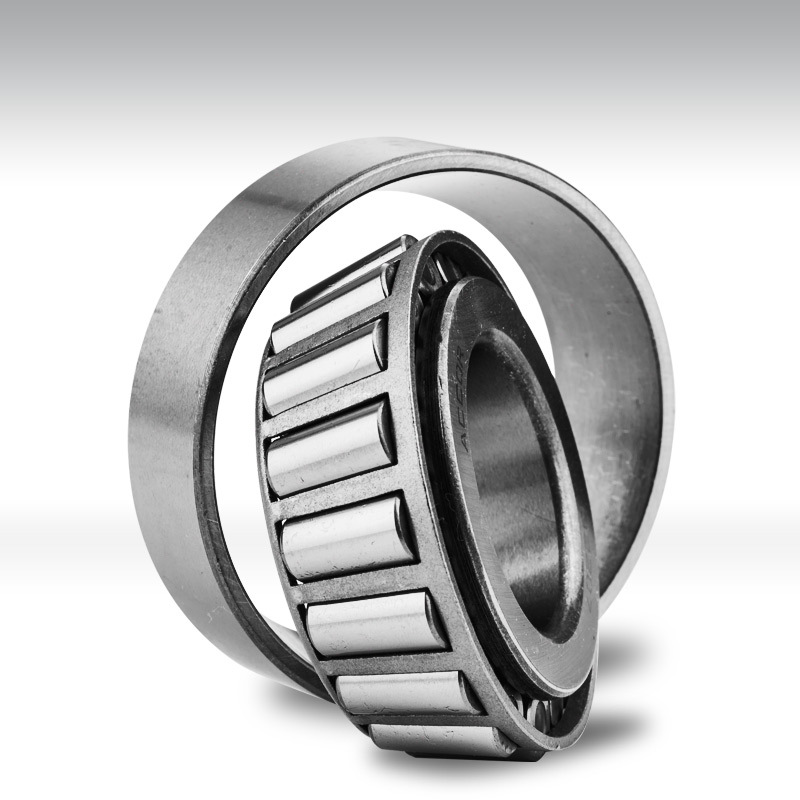 Our product ranges include wheel bearing kits, hub unit with ABS, tapered roller bearings, headlamp bearings, steering bearings, the first generation of DAC wheel bearings, water pump bearings and clutch release bearings. 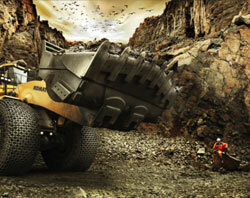 In the agriculture sector, not only does the harsh environment & heavy loads put a strain on the equipment & machines. 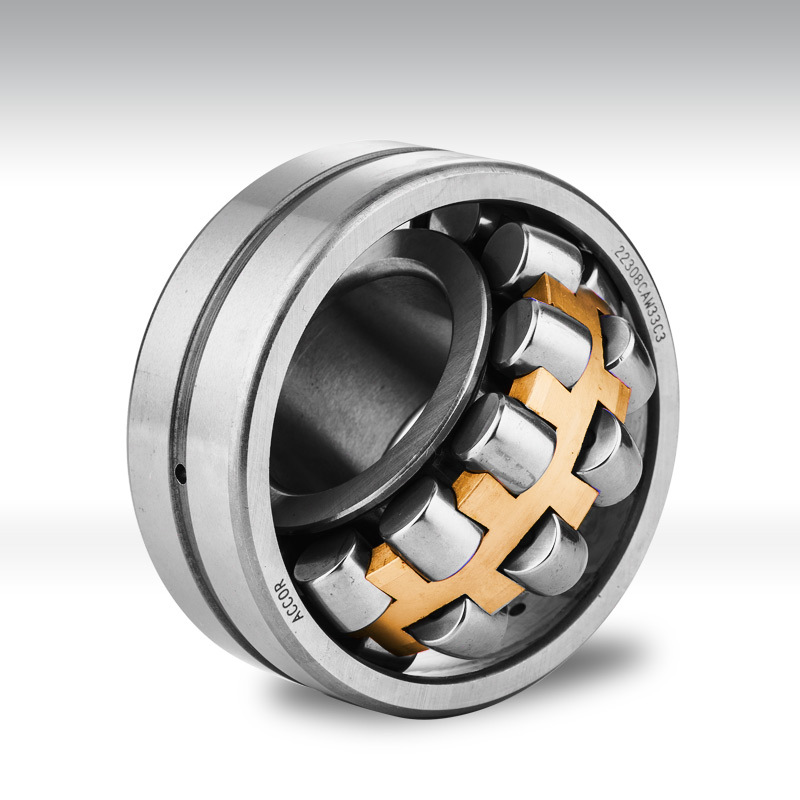 Demands from end-users for cost-efficiency & extended performance also see the need for bearing products which are of good quality, cost-effective and require low maintenance. 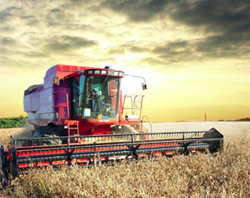 ACCOR’s high-quality, environmentally sustainable agricultural bearings are widely used in agricultural machines like the disc harrow, harvester, tractors, mowers, cultivators, front-loaders, baler-presses and plough machines. 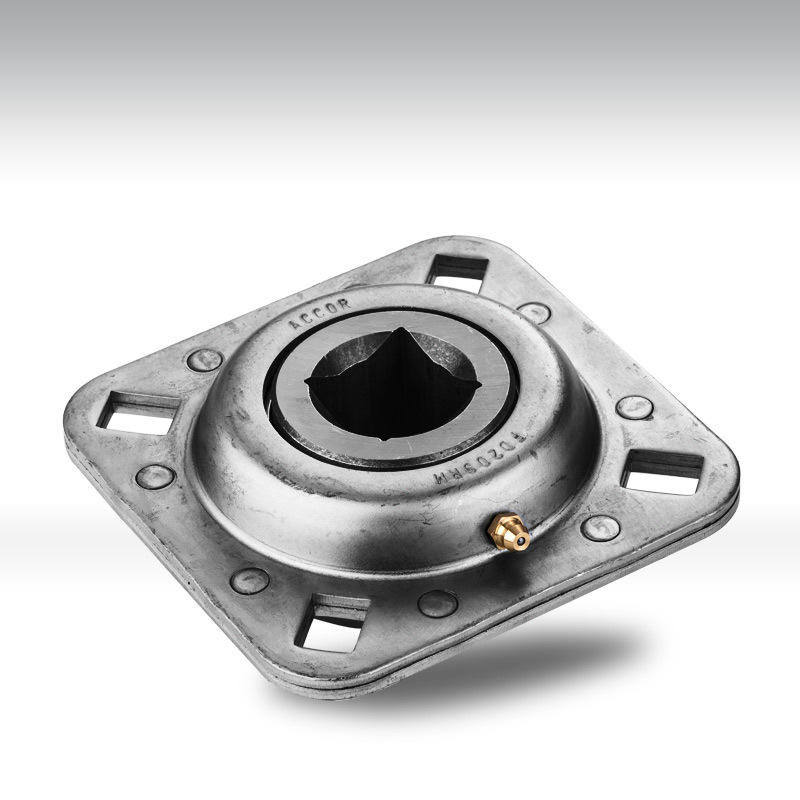 Our inventory stock extensively on bearing units for different applications and dimensions, manufactured in various material types to match the varying conditions. Light/Medium/Heavy duty pillow block or flange types housings in standard cast iron; stainless steel & thermo-plastic are readily available to serve the farming community. 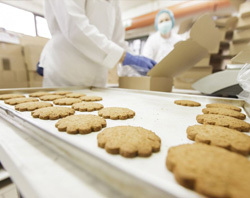 We apply our accumulated knowledge and experiences to value add our customers business.